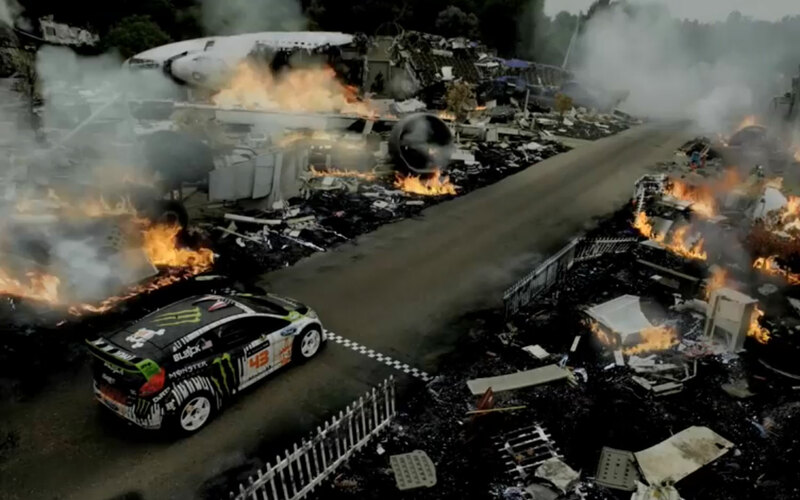 For those of you familiar with the concept ‘gymkhana’, the names Ken Block and Tanner Foust will automatically spring to mind, their glamorous smoke-fest performances used to promote big brand energy drinks during the X Games. However, the original gymkhana has been taking place for years in the Eastern parts of the globe, particularly in Japan – other countries like South Africa and Europe also had their derivations, although it wasn’t called ‘gymkhana’ outside of Japan. Gymkhana’s roots lie within the Japanese sub-genre drifting (balancing a car between over steer and correction so it travels sideways), only it’s more technical and complex. The sport originated in parking lots in 70s, something that could be done with an unmodded car, making use of the minimal environment. Somewhat different to Ken Block’s exploits, the original gymkhana course could be considered a scaled down track littered with cones, tires and barrels (obstacles) that need to be negotiated using a series of manoeuvres. 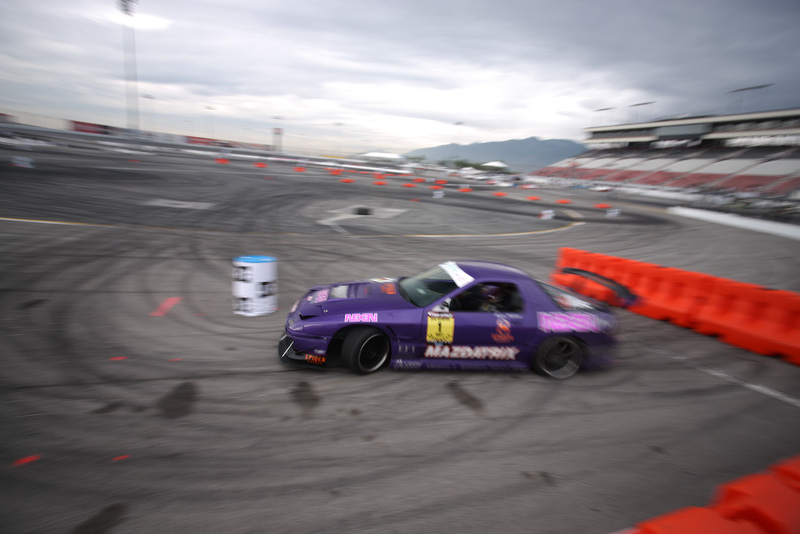 Put simply, a gymkhana event eventually evolved into a time/speed event with a start/finish line, everything in between an obstacle course for cars. To negotiate the obstacles, manoeuvres such as 180s, 360s, figure of eight turns and slaloms need to be perfectly executed to complete the course in the fastest time. Drivers need an immense amount of car control, using techniques such as left-foot braking, hand braking, drifting and sliding. Not only do drivers need to execute the perfect moves, they also need the ability to concentrate and memorize the course. We now see a much more evolved version of the concept thanks to other countries such as America and Australia catching on and their motorsport drivers bringing it back home with them. WRC driver Ken Block started making videos and posting them on YouTube. He tagged his concept ‘Gymkhana 1’, and thanks to its incredible success, it spawned many more, and attracted a lot of worldwide attention. 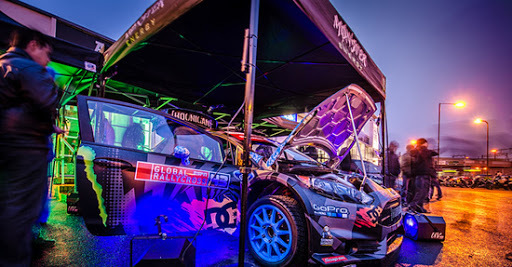 So what’s different with Ken Block’s concept of gymkhana than that of its origins? Well first up, Block uses a rally car with twice the horsepower and a much longer course. His first video was created with a budget, although he was supplied with a rally-prepped Subaru Impreza STI and a video crew. By the forth and fifth videos, he had a Hollywood budget and drove his WRC Ford Focus rally car boosted to 600-bhp. Why the massive HP when the original gymkhana originated in parking lots with stock cars? It all boils down to the entertainment factor. Extreme horsepower means manoeuvres can be performed with more flare and tire smoke. To spin tires on tarmac and get a car into such a state of unbalance as to perform these evolved manoeuvres takes serious power – to maintain momentum and link a series of manoeuvres together seamlessly also takes power. The old school fanatics might not like this Block chap taking the name away, but the way I see it, it’s created a fantastic genre of gymkhana, bringing it to the attention of the media and shedding light onto what was an almost underground form of motorsport. If you want to see a rally car rip up Mullholland Drive check this out. Ken Block visited London’s legendary Ace Cafe to unveil his 2013 X games weapon. Like cars? Rally cars? Complete mayhem? 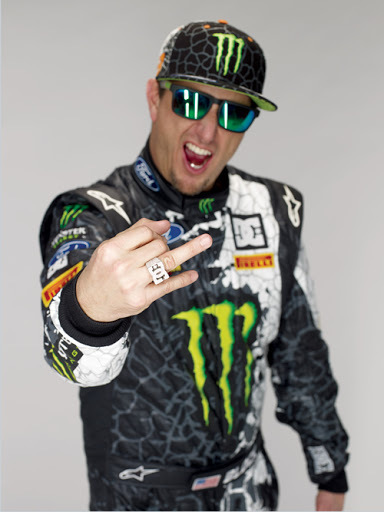 I introduce to you, Mr Ken Block. 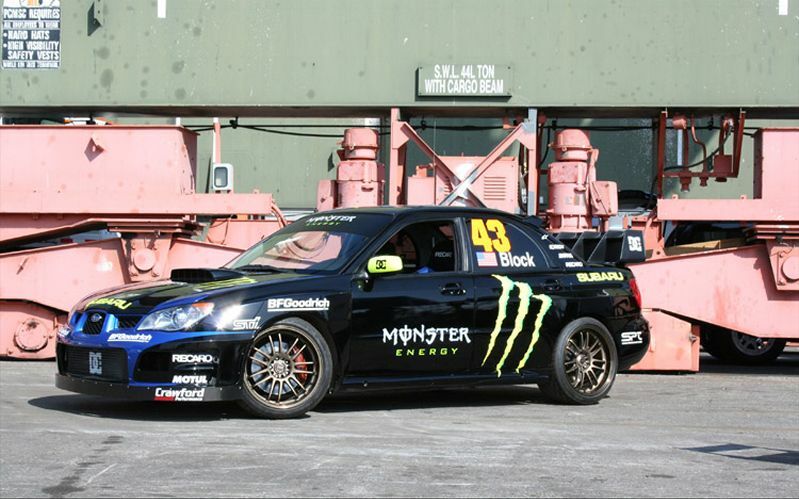 Please check out my article and the Hoonigan’s amazing gymkhana video.